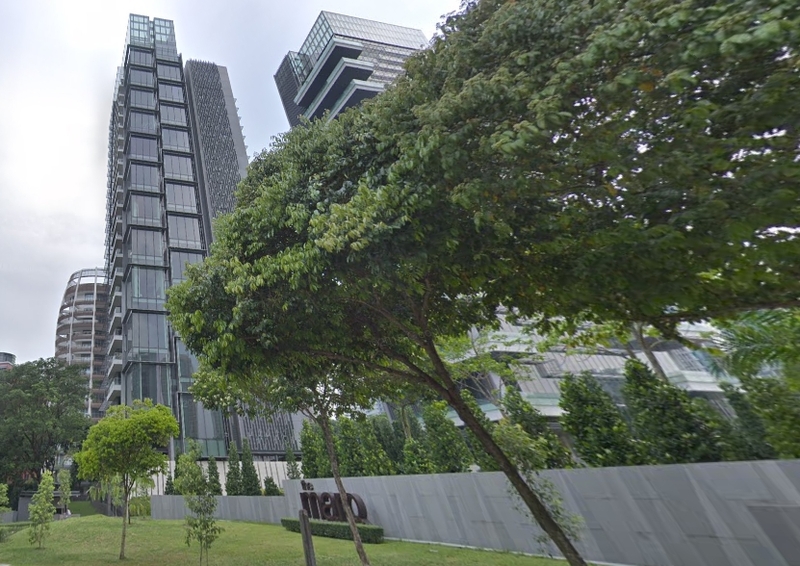 List Sotheby’s International Realty released a list of neighbourhoods with expensive properties for the super-rich in Singapore. Singapore is home to some of the most expensive properties in the world. List Sotheby said the cooling measures rolled out over the past 20 years did not seem to diminish the value of real estate in Singapore. This is because the measures are meant to check the sharp increases in home prices so as to maintain a stable and sustainable property market. As a result, property prices are able to hold steady even though sales volume is reduced. Exactly how expensive properties can be in Singapore be? List Sotheby’s said typically, a luxury apartment would be priced from $3,000 per square foot (psf), with factors like size, level and orientation affecting the price. 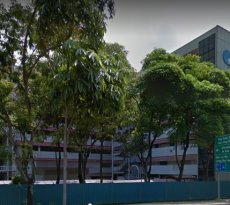 Good Class Bungalows (GCBs) and luxury apartments in the Core Central Region (CCR), which can range from $5 million to anywhere close to $100 million, are probably the most expensive properties in Singapore. Promising both luxury and privacy, these addresses are hard to come by, List Sotheby’s took a look at where some of the most expensive properties are located. The Marq on Paterson Hill commanded a record price of $6,842 psf in November 2011 during the peak of the property boom which remains unbroken to this day. The 3,003 sq ft luxury apartment reportedly fetched a price of $20.54 million. A 7,718 sq ft penthouse at TwentyOne Angullia Park was sold for $42.9 million ($5,560 psf) and the 2,260 sq ft, three-bedroom unit directly below it was sold for $11.53 million ($5,099 psf). Both units were bought by the same party in June 2013. More recently in 2018, a unit at New Futura was sold at $36.3 million ($4,630 psf). 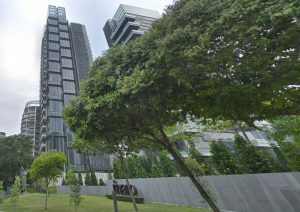 Over $60 million, or more than $6,000 psf was paid for the 10,300 sq ft super penthouse at Sculptura Ardmore, said to be bought by Eduardo Saverin, Facebook co-founder and one of the richest persons currently living in Singapore. Apartments over at Le Nouvel Ardmore typically come with a $16 million price tag to start. In 2015, a penthouse went for $51 million ($3,757 psf), bought by the co-founder of Alibaba, Sun Tongyu. Since the beginning of 2018, 17 luxury units at The Nassim were sold between $6.9 million and $17 million or around $3,250 psf. Currently the most expensive property on the market, the rare 21,108 sq ft super penthouse at Wallich Residence comes at a price tag of more than $100 million. By far the largest super penthouse in Singapore, the triplex comes with a private pool and terrace. Occupying the highest floors of the Tanjong Pagar Centre, apartments at Wallich Residence starts from the 39th to the 64th floor. A recent transaction at Wallich Residences was a 4-bedroom penthouse at $16 million ($4,560 psf). A snapshot of the most expensive neighbourhoods showed the top of the range are penthouses located in the prime districts of Singapore. 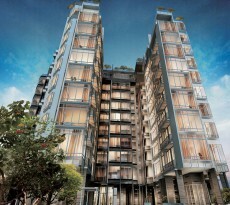 The Beach Road/Bugis/Rochor neighbourhood is one of the up and coming areas in Singapore. The 6,728 sq ft super penthouse at South Beach Residences was recently sold at $26 million, which worked out to $3,864 psf. Those who prefer, can also choose to rent a unit and mingle with the rich in these neighbourhoods. Looking at current rental levels, renting a unit in any of these neighbourhoods will easily set you back by as much as $12,000/ month. Singapore has also been constantly on the radar for international property buyers of expensive properties. List Sotheby’s said apart from the clear legal and institutional systems, there are also no capital gains or inheritance tax in Singapore. It added that demand for properties especially in these neighbourhoods will continue to attract interest from investors and home buyers. Paul Ho chief mortgage consultant at iCompareLoan said foreign buyers are disproportionately represented in the expensive properties market of Singapore. 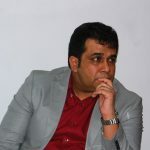 “Foreign property buyers with overseas income are using mostly home loans with a lower loan-to-value ratio of typically 60-70% to finance their purchases,” he said. 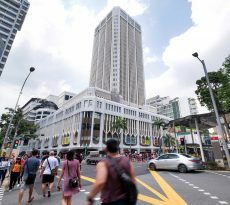 He added that the high-end property market has especially felt the brunt of the Government’s property cooling measures, but that this segment would continue to find itself to be the centre of foreign property buyers interest. If you are eyeing expensive properties in Singapore but have insufficient funds, you can get a mortgage loan Singapore quickly through iCompareLoan Mortgage Broker. Having helped thousands of Singaporeans acquire homes, you can trust the firm to walk with you every step of the way. You can easily calculate mortgage affordability, determine favorable interest rates and compare Singapore home loans from different lenders to identify a package that best fits your home purchase needs.